Cityland Group – developer of Cityland Mall, UAE’s first nature-inspired mall scheduled for launch in 2018 – today announced that it has signed up with the Danish home furnishing retailer JYSK to bring the brand to the Middle East. 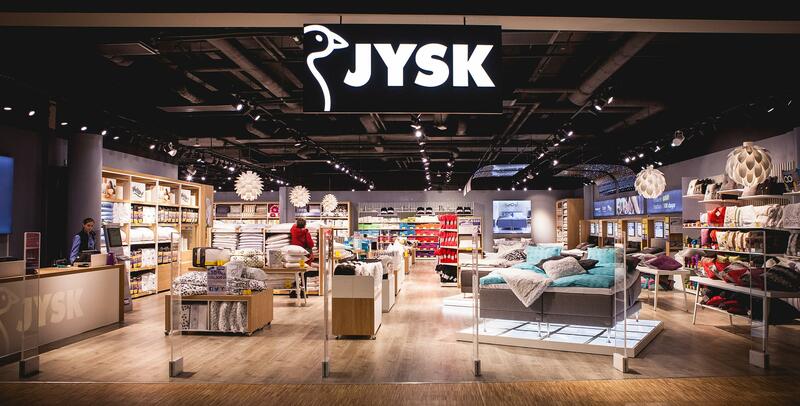 With more than 2,500 stores worldwide across 48 countries, JYSK is one of the world’s largest retail furniture groups. With a passion for Scandinavian design, JYSK delivers furniture and accessories, including mattresses, bedding, and outdoor products that enhance living spaces with a sense of sophistication at affordable prices. The 14,400 square foot store will enable UAE consumers to experience JYSK’s product designs in a welcoming atmosphere.